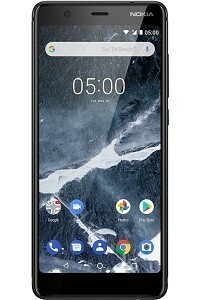 Nokia 3.1 BD Price and Specifications. Nokia 3.1 with comes 13MP primary camera and 8MP secondary camera. 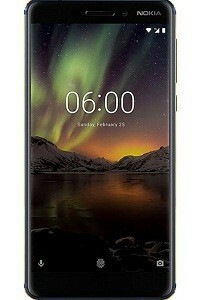 Nokia 3.1 smartphone features a 5.2 Inches IPS LCD capacitive touchscreen, 16M colors display. 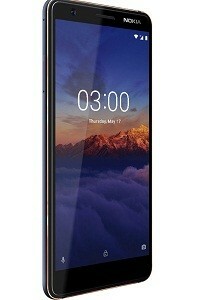 Nokia 3.1 runs Android 8.0 Oreo operating system. 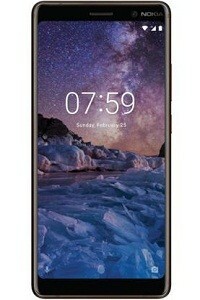 Nokia 3.1 is powered by Octa-core (4×1.5 GHz Cortex-A53 & 4×1.0 GHz Cortex-A53 processor. 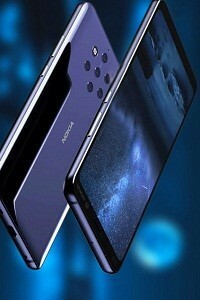 Nokia 3.1 has 3 GB RAM and internal memory is 32 GB.